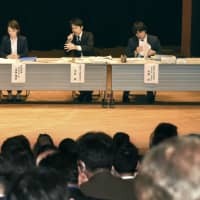 Nearly half of cities and towns across Japan are concerned about how to appropriately deal with to foreign workers as they prepare for an influx starting this spring due to a new government policy aimed at addressing a chronic labor shortage, a survey conducted by Kyodo News showed Sunday. But the survey, covering all of Japan’s more than 1,700 municipalities, also found that 47 percent of them are in favor of having more workers from abroad, as many companies continue to struggle with a labor crunch amid the country’s aging population and falling birthrate. Japan will introduce a new visa system in April as part of efforts to attract more foreign workers for the country’s labor-hungry sectors, including nursing care, construction, farming and restaurants. Of the municipalities surveyed, 12 percent said they are concerned about whether they can ensure that employers treat foreign workers properly, such as providing necessary livelihood support and salaries on a par with their Japanese colleagues, and 35 percent said they generally feel the same concern. Combining the two figures, 47 percent are worried about how to coexist with foreign workers, with some citing the government’s lack of specific measures as a major reason for their anxieties. 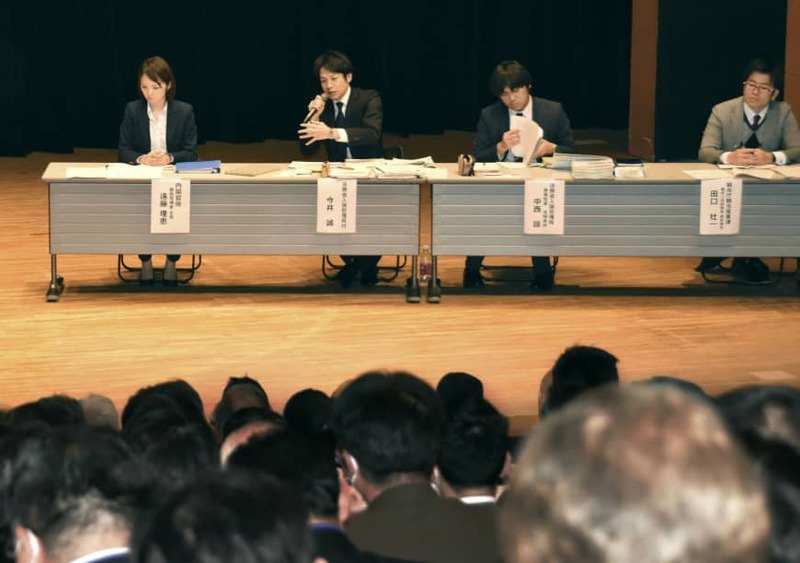 Among other opinions, the city of Odate in Akita Prefecture said that “many companies have no know-how about accepting foreigners” and called for support from the central and local governments. Some of the municipalities that are not so positive about accepting more foreign workers said they think higher priority should be given to efforts to secure jobs for elderly Japanese people and women. The nationwide survey was conducted between November and January. It covered all of Japan’s 1,788 municipalities, of which 99 percent, or 1,768, responded.